Introducing a new feature, coming very soon to The Best Ceats. 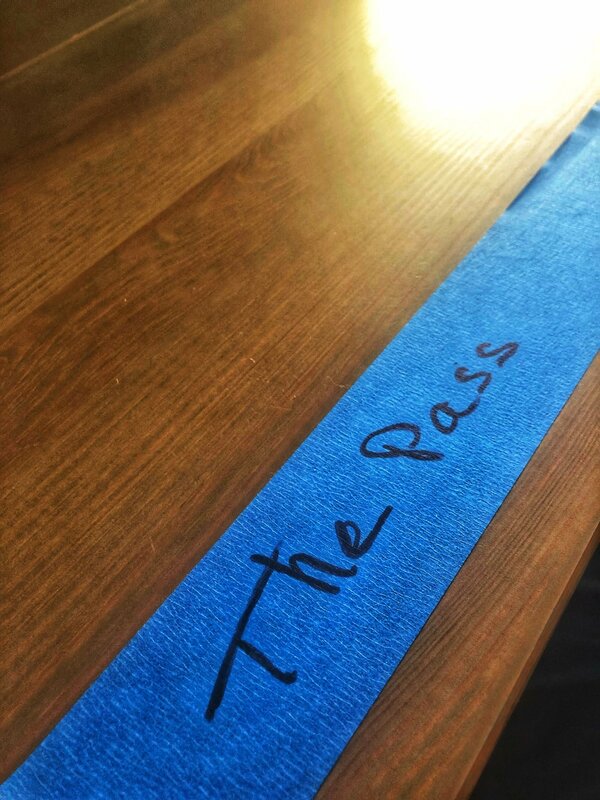 The Pass is the area of a restaurant where all the food from the kitchen lands once it is plated, before being picked up by staff to be served. It is where whoever is expediting that night oversees everything the cooks produce, ensuring the quality meets expectations. In the case of The Best Ceats though, The Pass will be a new piece of video content, acting as a collection of news from around the area. It will feature news, announcements, insider tips, and more. The goal is to present the relevant information from the restaurants, bars, events, and more from all around the area. There is a massive amount of information out there, and it can be really hard to know what to listen for. You have a life to live, so let me do the listening for you, and present it on The Pass. The timetable is not set yet for when the videos will publish, but it will be soon! Videos will publish to the The Best Ceats IGTV channel. I will be curating most of the news and content as best I can, but, if you want to submit anything for consideration, you can email it to info@thebestceats.com and I will take a look!